When I first moved to NYC a little over a year ago, I made it a goal to visit as many museums in the city as frequently as possible. Although I am not an artist, I appreciate art and design. I also admire and draw inspiration from the creative minds behind the painting or sculpture. The energy that resides in the space of a museum or art gallery is not only inspiring but it is also transforming. 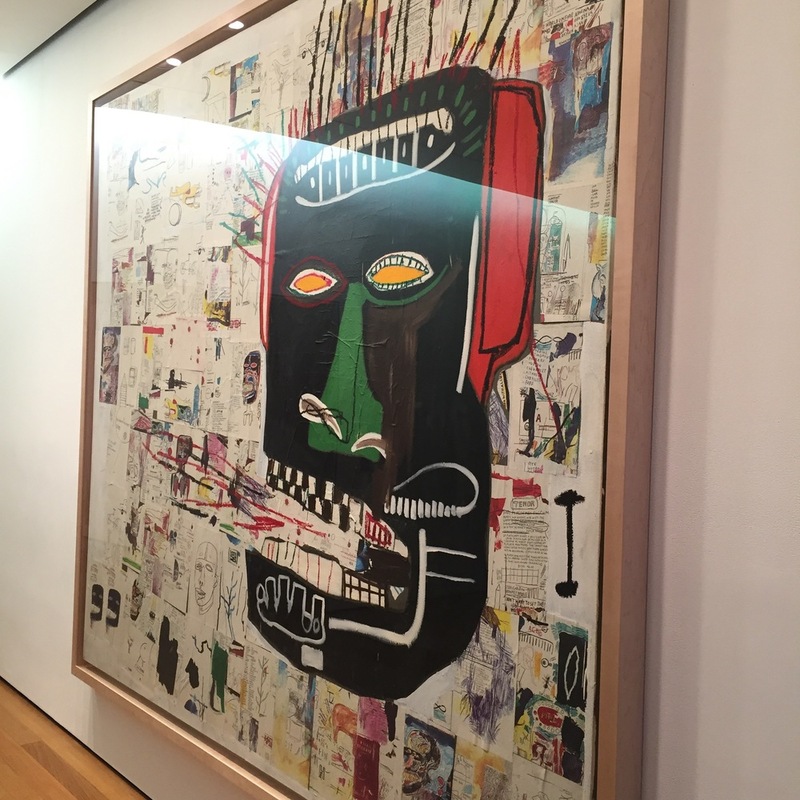 My most recent trip was to the Museum of Modern Art (MoMA). After visiting the museum and attending class that same night, I saw a dramatic change in my eagerness to participate in class and the value of my contribution to the conversation. Just by being in the “space” surrounded by art, my entire aura and state of mind was transformed and clear of any negativity; a state of mindfulness. There was also an increase in my ability to think more freely and creatively.